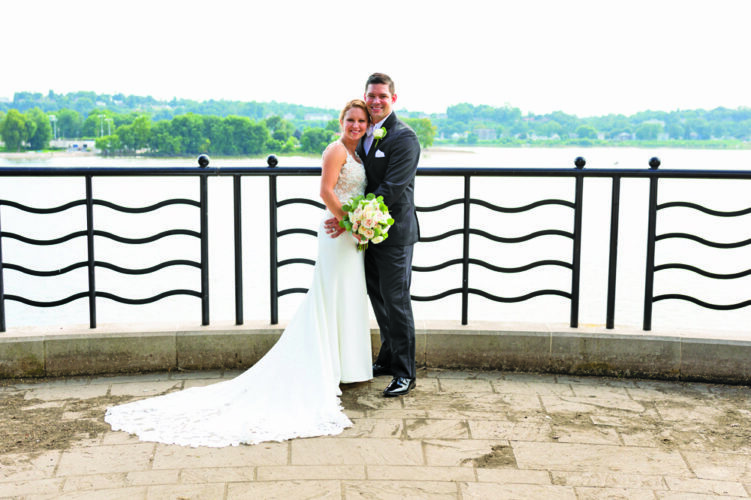 Nicole Carrieri and Jamey Brumbaugh were united in marriage at 2:30 p.m. July 28 at Park Hills Golf Club, Altoona. 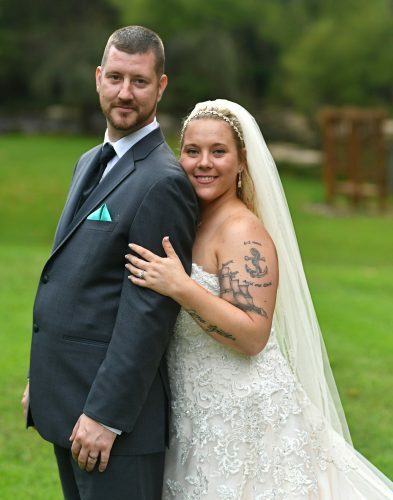 The bride is the daughter of Thomas and Kimberly (Weakland) of Altoona. 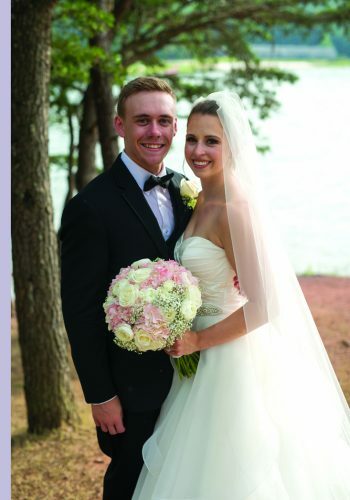 The bridegroom is the son of Steven and Pamela (Salvi) Brumbaugh of Altoona. District Magistrate Benjamin Jones performed the double-ring ceremony. Gabby Smith was maid of honor. Bridesmaids were Caitlin Berkheimer, Ally Sheedy, Annie Dombrowski and Taylor Brumbaugh. 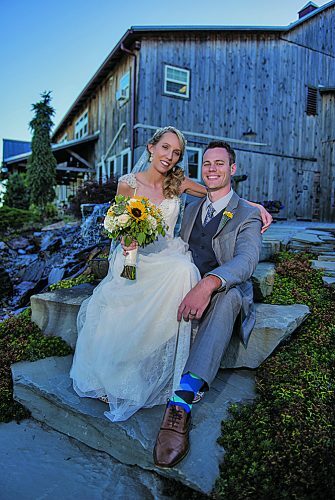 Jarod Brumbaugh served as best man. Ushers were Damon Rickens, Nicholas Fiore, Danny Carrieri, Dominic Lombardo and C.J. Fulave. The rehearsal dinner was held at the Park Hills Golf Club, Altoona. The couple reside in Pittsburgh. 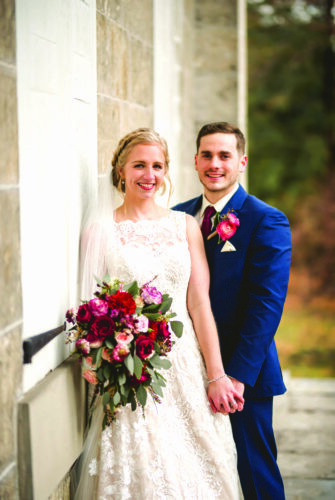 Mrs. Brumbaugh is a 2014 graduate of Bishop Guilfoyle Catholic High School, Altoona, and a 2018 graduate of Saint Francis University, Loretto, with a bachelor’s degree in nursing. She is a registered nurse at West Penn Hospital, Pittsburgh. 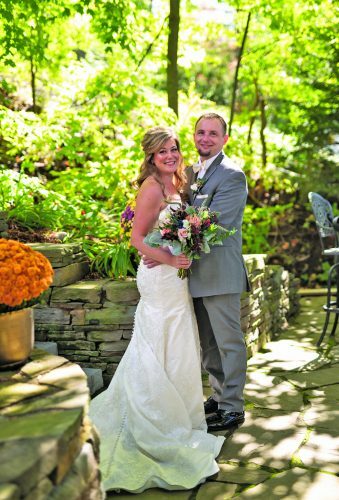 Mr. Brumbaugh is a 2014 graduate of Bishop Guilfoyle Catholic High School and a 2017 graduate of Juniata College, Huntingdon, with a bachelor’s degree in biology, and he is pursuing a master’s degree in counseling psychology at Chatham University, Pittsburgh. He is a graduate assistant at Chatham University.